Okay it is mid season and we are getting a reshuffle of prospects and their ratings. Which makes me wonder - what if the ratings include the players already in the major leagues? 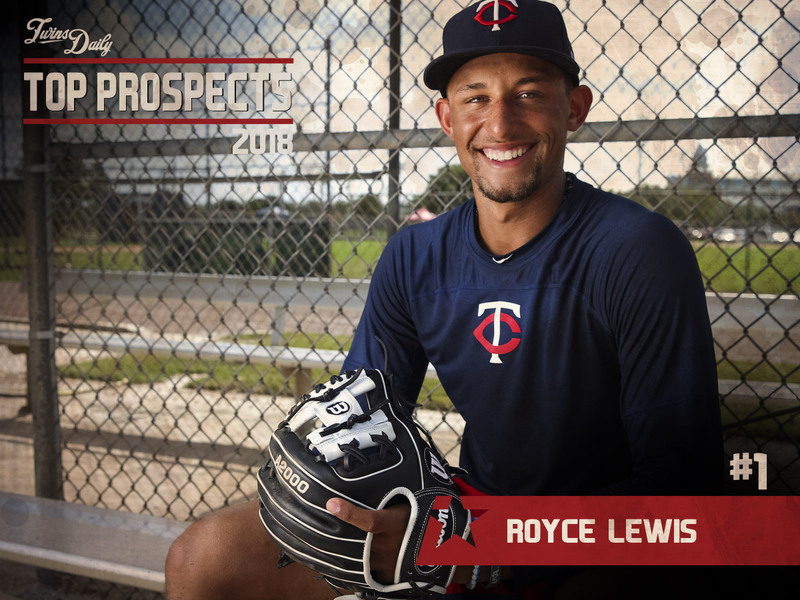 For example - if all the starting pitchers were put in one pot and we said who has the most potential for the next five years - I would certainly keep Berrios at number 1, but who is number 2? I take Romero. Then I think I would go back to the minors and then Brusdar Graterol. Is it time for someone on the MLB team? I think I would lean to Gibson and then Gonsalves. That is my top five. Who should you invest in? For the Bullpen - I am thinking of five years so we have to drop Rodney - I would drop Belisle if it was five days. So who are the top ranked prospects? Hildenberger has solidified his position. Who is next? Give me Tyler Jay, John Curtiss, Nick Anderson, Andrew Vasquez, and Busenitz. The vets are low on the list. List them anyway you want - but by position, this is my Twins of the near future top prospects.